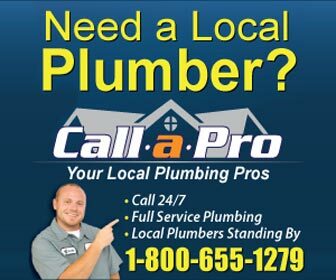 Find plumbers in Coventry, RI for all of your plumbing project and plumbing emergency needs. From water heater repair and drain cleaning in Coventry to emergency sewer repair and water leak detection - find the right, licensed Coventry plumber for the job. Coventry, Rhode Island is the largest town in the state with a total area of just over 62 square miles. Now while 62 square miles may not seem large by Texas standards, in Rhode Island it is huge. Coventry is located in the middle of the state on a north – south line and its western border is shared with the state of Connecticut. Coventry was settled before 1725 and was part of Warwick but in 1741 it broke away and became an independent town. It is still a part of Kent County. The town of Coventry was named after Coventry in England and today has a population of almost 34,000. The most notable Coventry resident in history was General Nathaniel Greene who, during the revolutionary war, was appointed by George Washinton to be his second in command. His home has been preserved and can be visited to this day. Coventry is still, for the most part, rural. In fact the joke in Rhode Island is that if you want to move to Coventry you have to own a pick-up truck. That is only a joke since I personally know at least two people who live there and don’t own a truck.